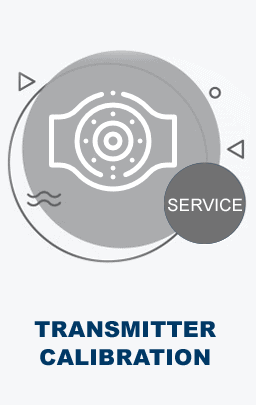 At The Transmitter Shop (TTS), we are committed to provide only the time-tested instrumentation products from leading brands. One such brands we have been in close association with is Fisher, a leading provider of controllers/positioners, control valves and transmitters. Besides these products, we also maintain the world’s largest inventory of ready-to-ship Fisher accessories. Our range of Fisher instrument supply regulators and pressure controllers are performance-driven, highly sought-after and cost-effective. Designed to meet the additional requirements, Fisher accessories largely support several applications in the process industry. 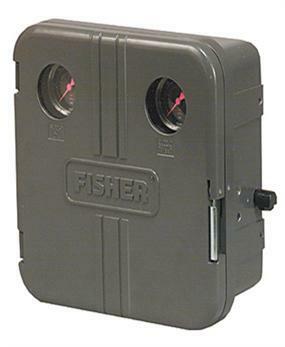 Built to the highest quality standards, Fisher accessories can withstand the rigors of the application area. 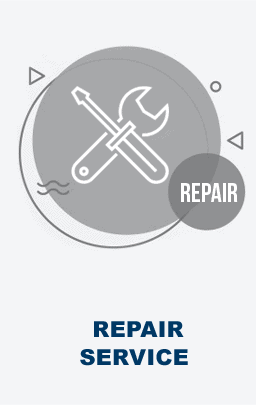 The instrument is designed to provide years of reliable and accurate service. It is equipped with a wide range of sensing elements. It is an energy-efficient choice owing to its reduced air/gas consumption. It can be easily mounted on to actuator yoke, panel, wall or pipe. With simple dial-knob controls, it is easy to make adjustments such as pressure set point, proportional band, and reset changes. 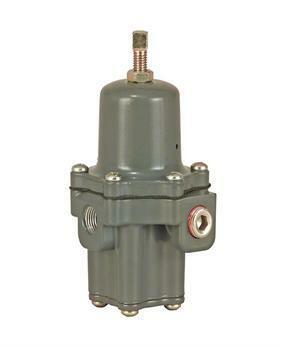 Fisher Instrument Supply Regulators: When it comes to providing controlled pressures to pneumatic and electro pneumatic controllers, our range of 67C Series direct-operated regulators are the right suit. A few of the application examples include pressures to air chucks, air jets, and spray guns. The following features contribute to the immense popularity of 67C Series Instrument Supply Regulators. TTS has been selling market-leading instrumentation products that are built to exacting standards. Owing to the beneficial features aforementioned, Fisher accessories are widely opted to in the following industries. At TTS, we are committed to timely delivery of Fisher accessories because we stock a large inventory of ready-to-ship items. With the delivery of the best remanufactured instrumentation products, we continue to lead the market.